A man having a “psychotic episode” who tried to stab a police officer with two kitchen knives has been jailed. 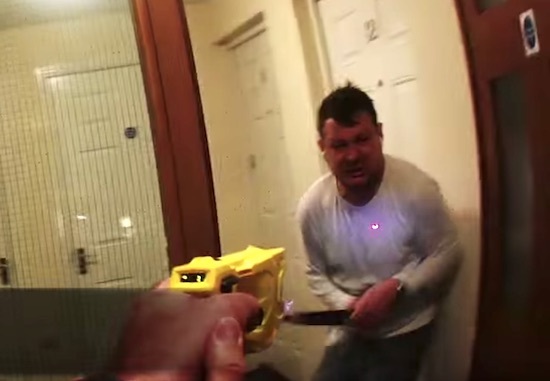 Swansea Crown Court heard the Gwent Police officer “genuinely feared for his life”. The 37-year-old admitted attempted grievous bodily harm for attacking PC Jones after he had been Tasered. ← Emzee – Revolve ← A house for a bond villain?